Colorado-based pharma firm Clovis Oncology has said in a filing to the US Securities and Exchange Commission that it is discontinuing the phase 2 ATLAS trial of Rubraca (rucaparib) monotherapy in recurrent metastatic bladder cancer. The decision was based on indications from an independent data monitoring committee. The review of preliminary data from 62 patients found the treatment “may not provide a meaningful clinical benefit.” The decision was not based on safety concern, Clovis said. The firm said it would continue to assess the use of Rubraca in combination with other treatments for use in patients with advanced bladder cancer. 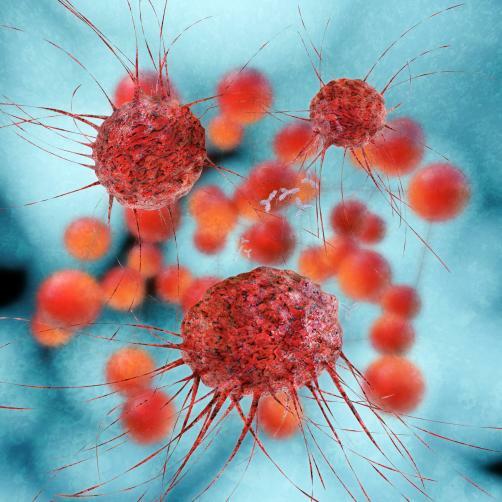 The US drugmaker has also said it will enrol patients with advanced bladder cancer and selected genetic mutations in a pan-tumour trial of Rubraca slated to start in the second half of the year. Earlier this month, Clovis presented Phase II study results demonstrating that Rubraca led to complete or partial responses in several patients with advanced BRCA- or PALB2-mutated pancreatic cancer.